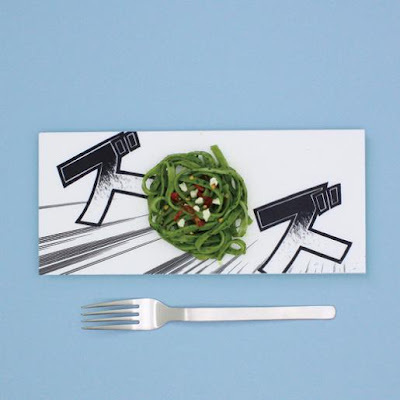 Collection of 'Cool Plates and Creative Plate Designs' from all over the world. Transportation Plates: Polish designer Boguslaw Sliwinski has created a series of plates to encourage kids to play with their food; these plates come with drawings of trucks, cars and cranes for transportation of food. 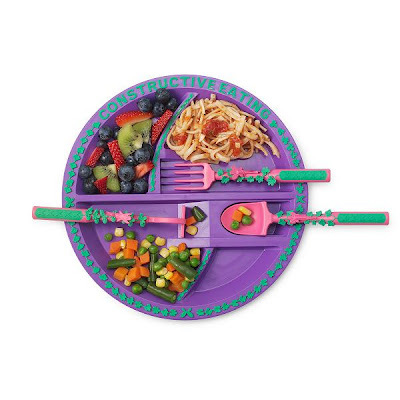 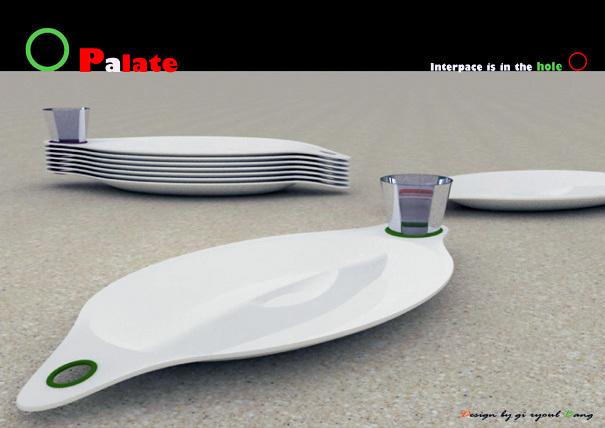 Garden Plate and Utensils: The garden dining set lets the kids to have their dinner with a hoe, rake and shovel. 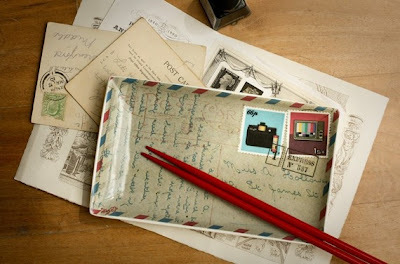 Post-a-Plate: Post-a-plate are unique limited edition postcard ceramic plates that combines postcards and food. 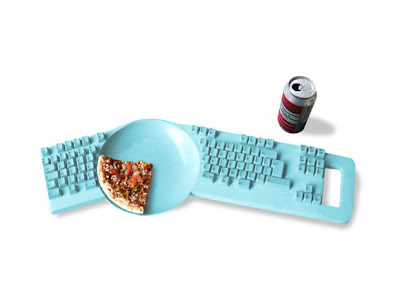 Keyboard and Plate Combo: This keyboard is the creation of Dutch designer Hella Jongerius; it combines keyboard and a plate that lets you eat and type at the same time. 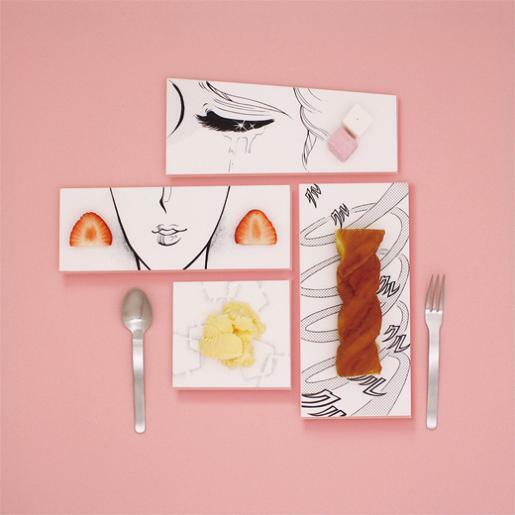 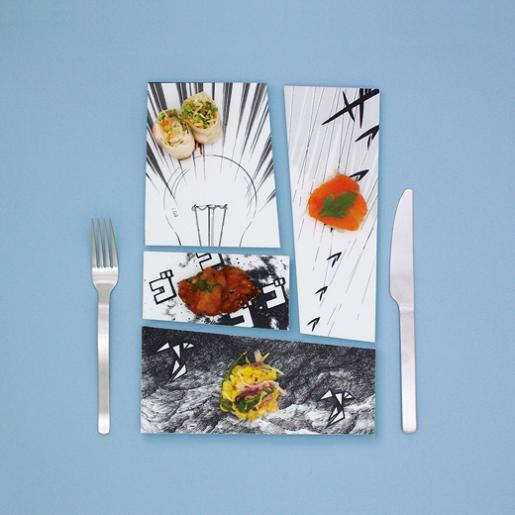 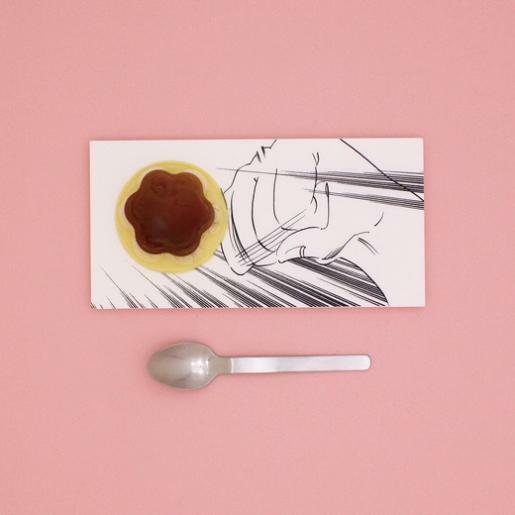 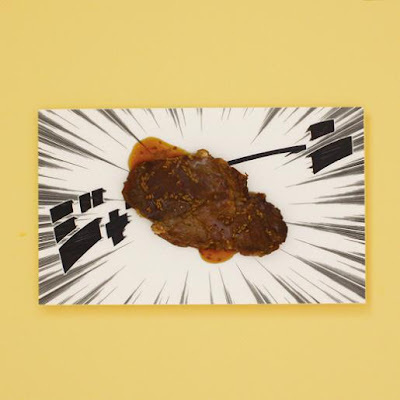 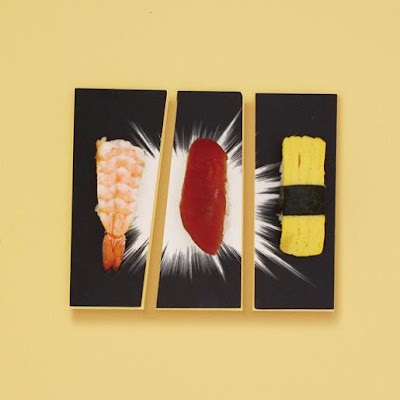 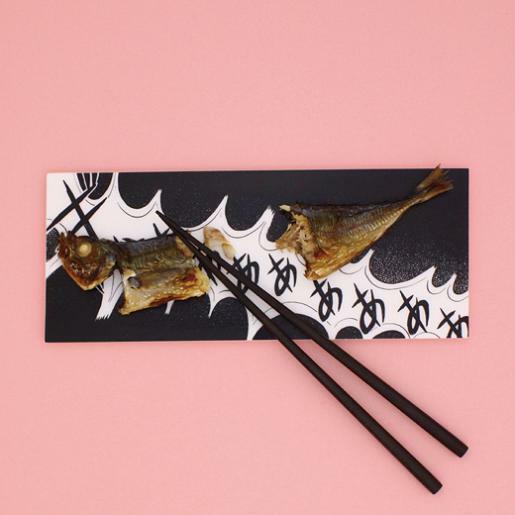 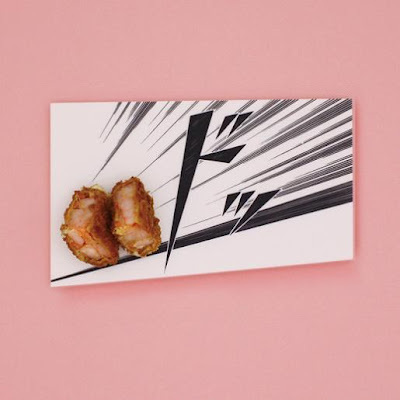 Plates by Mika Tsutai: This series of unusual food plates created by Japanese designer Mika Tsutai is inspired by Japanese comics. 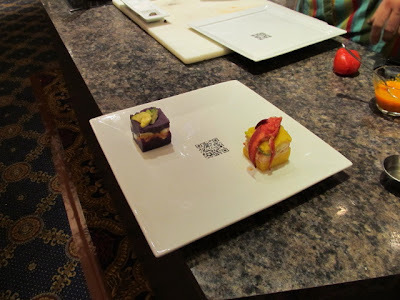 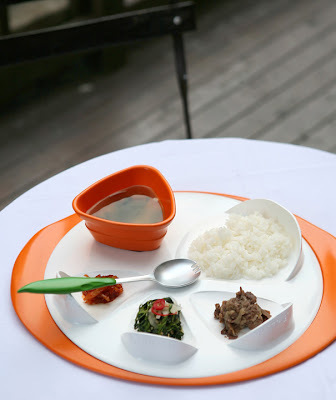 Nutrismart: This concept is called Nutrismart, where the smart plate reads out our food using an RFID reader inside the plate and works as an invisible diet management system. 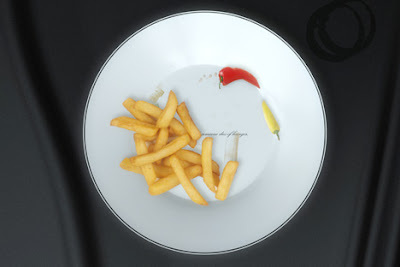 The feedback is then sent to a laptop or a smartphone where you can see an infographic of sorts about your eating habits. 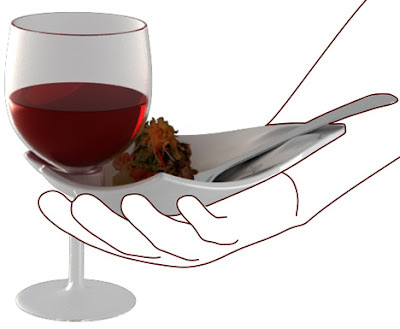 Plate By Contino: It comes with groove to hold your glass, a niche for cutlery and the dish holds the proportion of food. Plate With A Message: These plates come with a secret message that appears when hotfood is placed on it. 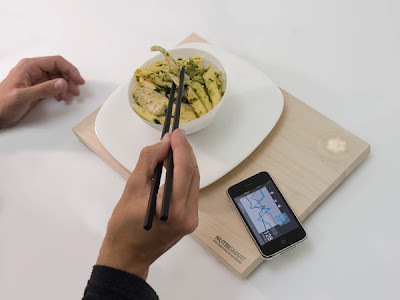 See with Fingertips: The See With Fingertips is a specialized plate for those who can't see. 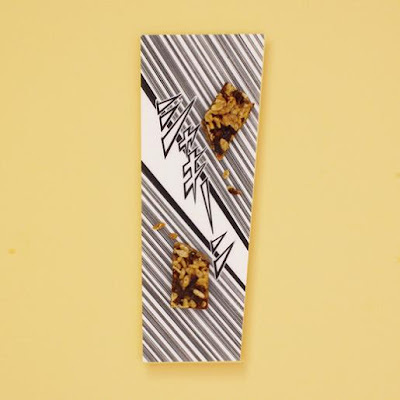 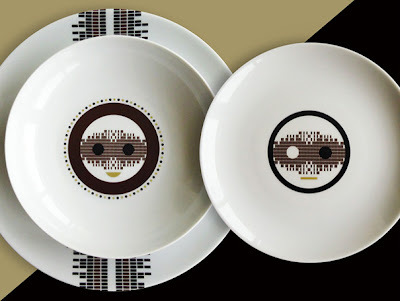 Patterned Smile: These are made of porcelain with decal in black, brown and gold. Designer Plates: Endormis' plates is the work of French designer Inga Sempé. 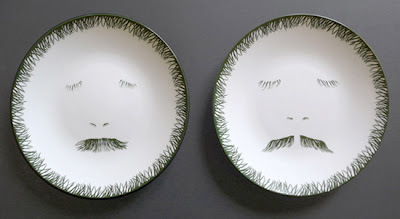 Don't miss to check out "Cool Plates and Creative Plate Designs - Part: 1| 2." 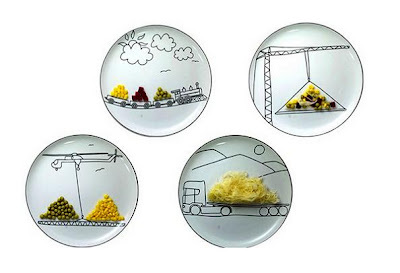 15 Creative Bathroom Gadgets For You - Part 3. 15 Creative Staircases and Modern Staircase Designs - Part 4. 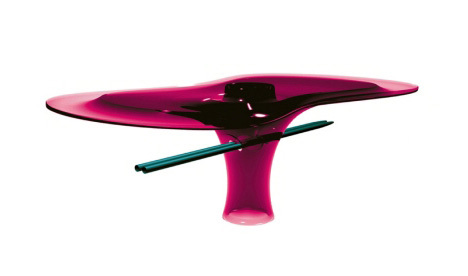 15 Modern Speakers and Creative Speaker Designs - Part 3.